Yesterday was our last running race of the season. 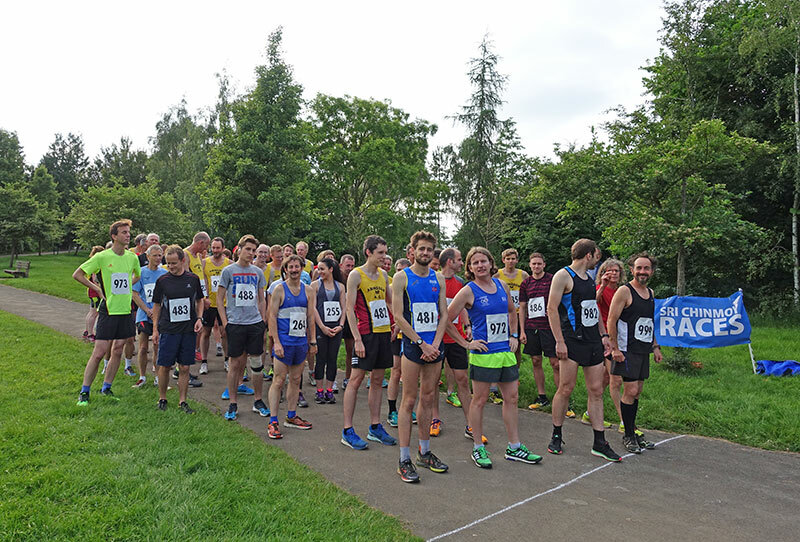 A four mile race around the Sri Chinmoy Peace Mile in Cutteslowe Park. 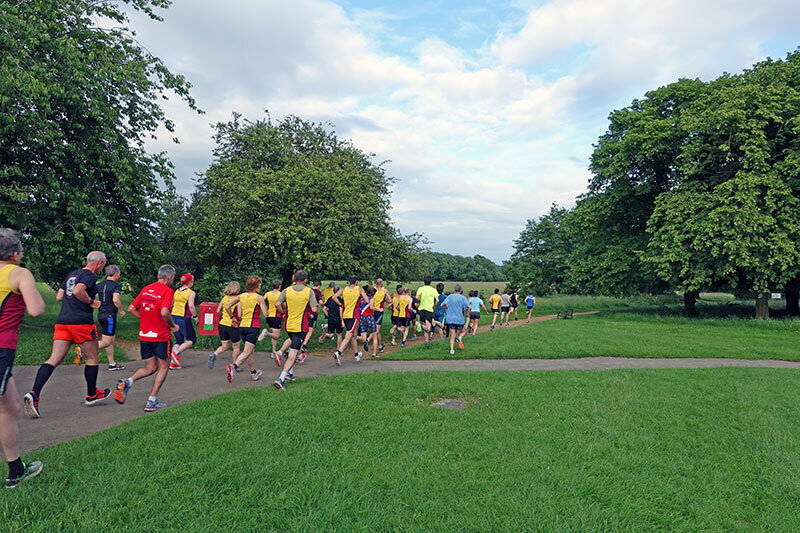 We have a ‘grand prix’ series with runners from different categories getting points and trophies. Before driving, I have a short meditation. Sri Chinmoy advised meditating for a minute for protection from accidents. I often find that this one minute of meditation can be very useful for remembering something I have forgotten. When you have a big event, you can get a little stressed and start to ‘rush’ When you start to rush, you can forget things. When you start to worry you might be late, you rush a little more. But, then you forget something important, and it is a real problem. This one minute of meditation can be tempting to skip. But, last night it saved me forgetting an important file with all the previous results in. If you get somewhere a minute later, it never matters, but if you travel all the way and have to come back, that takes a long time. So the moral of the story, is meditate, clear your mind, and just maybe something from within will prompt you to remember something important. It has happened many times to me. Sri Chinmoy Races and runners ready to go. Cutteslowe Park is very nice in May and June. After the race, I had to collate all the results and try and work out the Grand Prix standings. I don’t like keeping people waiting, but to be honest I could have done with another minute meditation or something to help compute so many stats. Anyway, they are good friendly races and people seem to enjoy the low-key, low-tech nature of races. Thanks to Garga (Bristol) and Amalendu (Australia) who came to help us out.